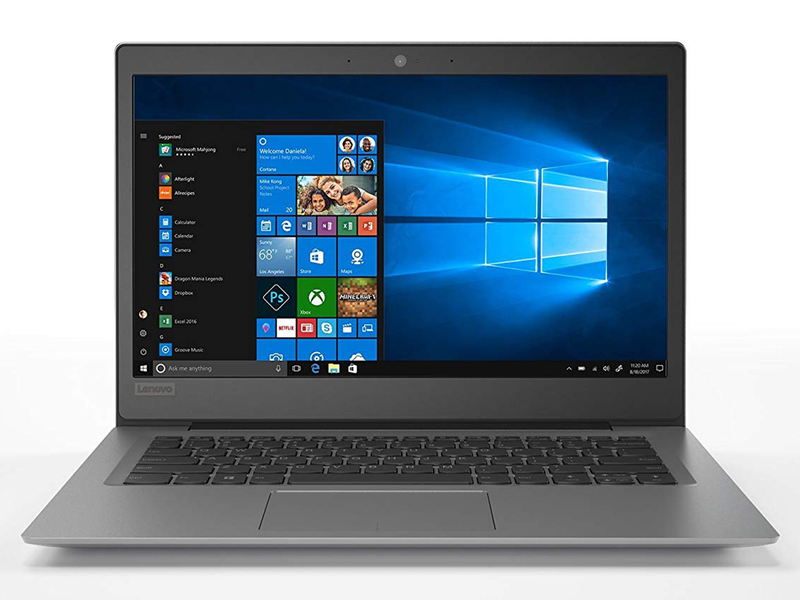 The Lenovo Ideapad 120s-11IAP is an entry-level laptop. 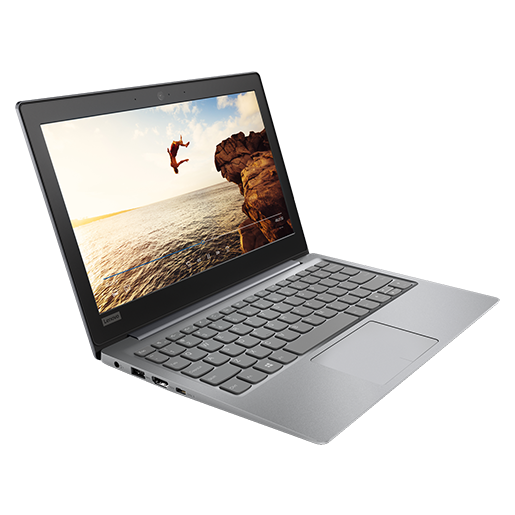 The IdeaPad is great for those with basic needs, but that is as far as it goes. It can satisfy light users who casually browse the internet, check emails and occasionally watch online videos. 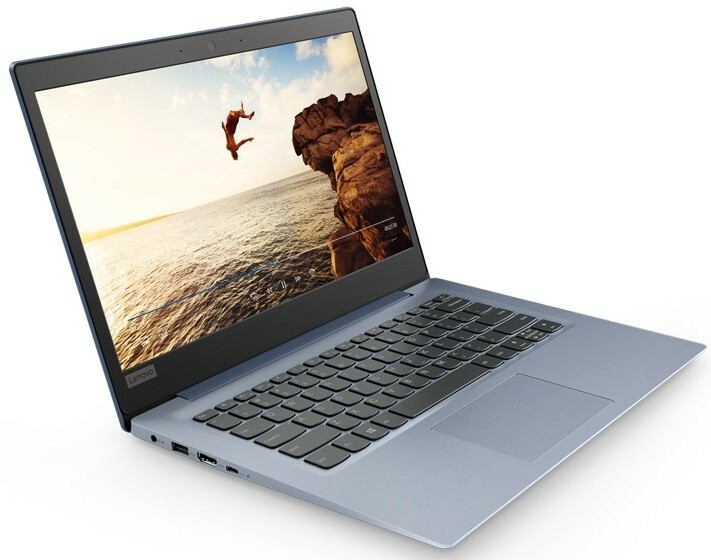 Despite being a rectangular shaped laptop, Lenovo has managed to add some interest to the shape of the Ideapad 120s with nicely beveled edges and a nice matte finish. The Lenovo logo is stamped on the top in the same color but with a glossy finish. 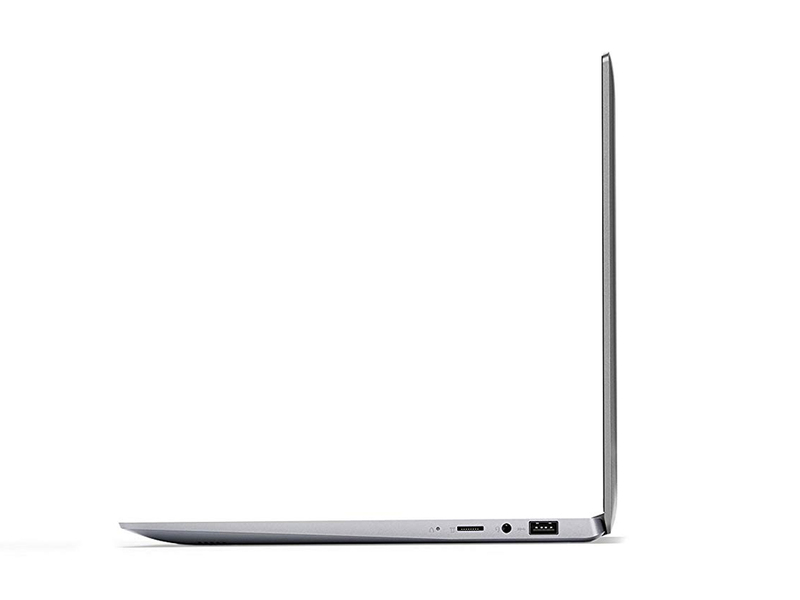 This lends more interest to the look of the laptop without going overboard with bright colors or chrome. 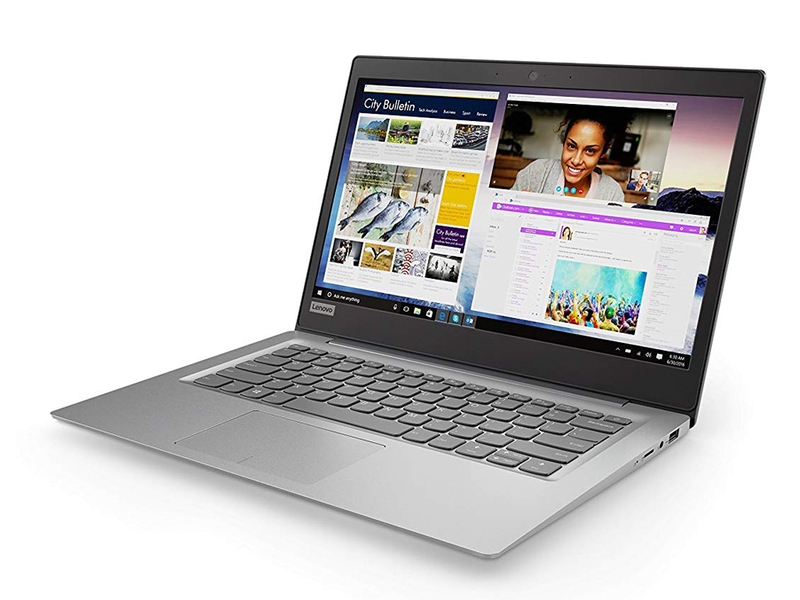 The Lenovo Ideapad 120s has a screen resolution of 1366 x 768, and the screen measures 11.6″ in the diagonal. 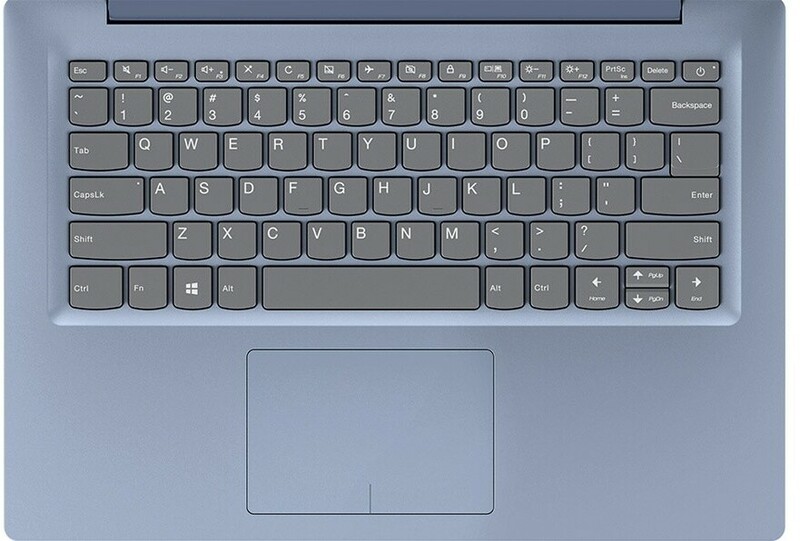 The screen size is fine for a laptop that will be used on the go, and the text looks clear and smooth. A user can adjust the brightness from very dark to very bright, depending on lighting conditions. However, the colors are very muted, and everything seems to be a bit muddy. 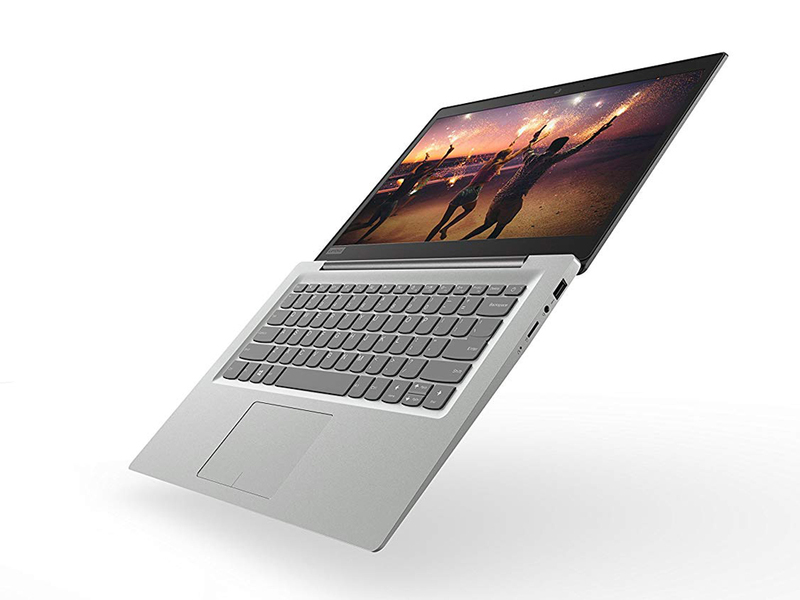 The screen is definitely useable, just do not expect a breathtaking visual experience with the Lenovo Ideapad 120s. 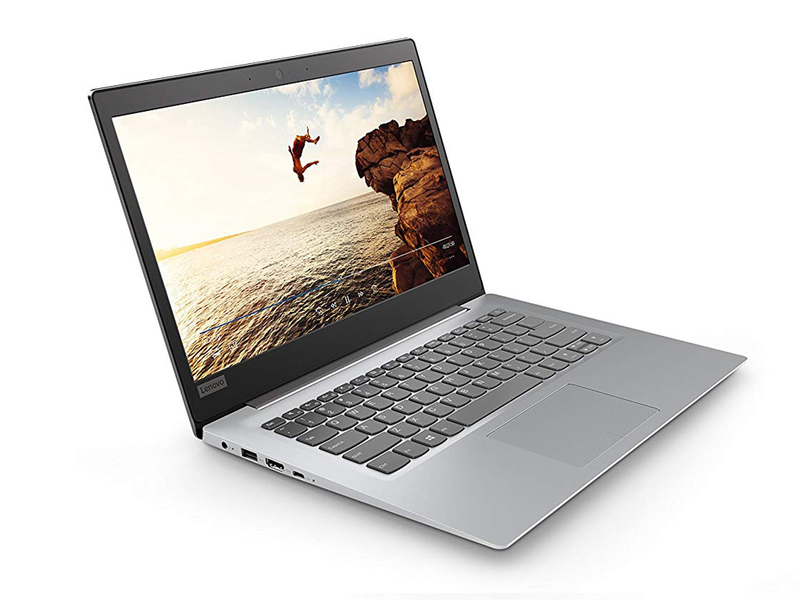 The IdeaPad 120s' Celeron N3350 CPU and 2 GB of RAM make it suited for monotasking rather than multitasking. The paltry 2 GB of RAM rule out multitasking; running more than a few applications at a time can freeze the machine. The Celeron CPU can handle basic office and home tasks, but struggles with anything else. Users should expect some kind of performance throttling during extended workloads, too. Speaking of storage, the eMMC flash storage of 64 GB is about average for this price point. 64 GB is not a lot to begin with; considering that about 7 GB are reserved for the operating system, there is not a lot of room left for the end user. 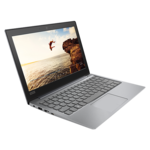 Users can expect about five hours of regular use on a single charge, which is impressive for a budget laptop. It has something to do with the low-end processor and other power-efficient internals. Five hours is a good chunk of time, for sure, with the screen brightness set to 100%. It is recommended to dim the screen, if the user wants it to last a full workday. The TrackPad works fine, and the keyboard is comfortable. There are plenty of ports for all your needs, along with one USB 3.0 with always-on charging. 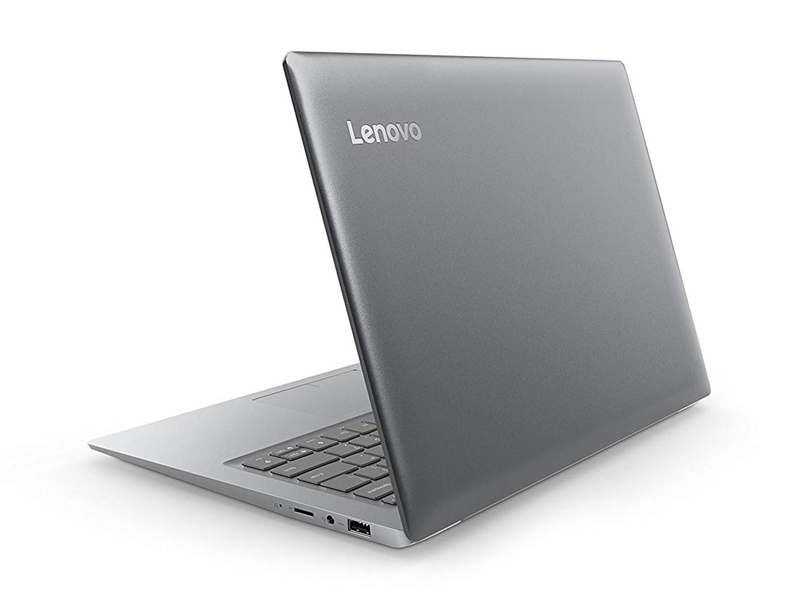 Along the left side of the Lenovo Ideapad 120s, there are a USB-C, HDMI, USB-3.0, and the charging port. The right side houses a reset button, a Micro-SD card reader, a headphone jack, and another USB-C port. The speakers are located on the bottom of the unit. The sound the speakers produce leaves a lot to be desired. Positive: Good price; compact size; nice design; high mobility; decent hardware; good ergonomy; long battery life. Positive: Great built quality; compact size; light weight; nice display; silent system; good connectivity. Negative: Weak hardware. Positive: Compact size; light weight; high portability; very cheap. 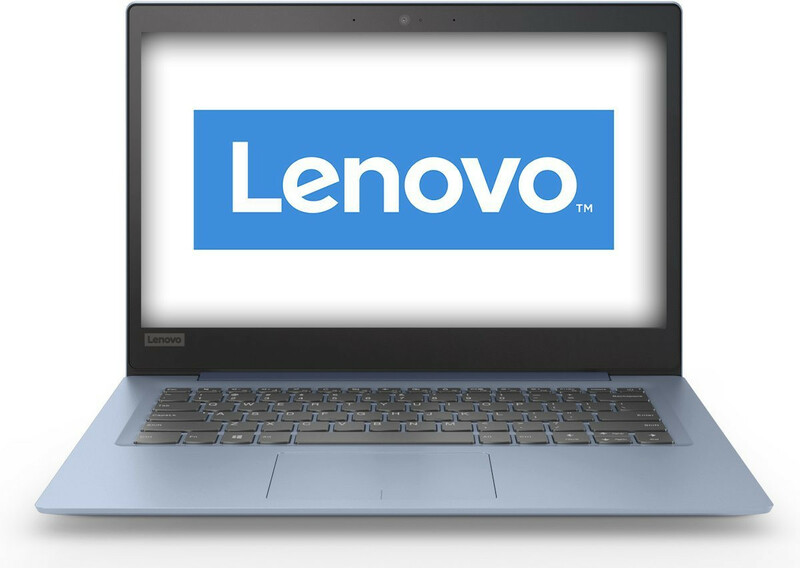 Positive: Compact size; high portability; low price; decent hardware. Positive: Cheap; compact size; high portability; nice performance. Intel HD Graphics 500: Integrated low-end graphics adapter with DirectX 12 support, which can be found in some ULV SoCs from the Apollo Lake series.Intel HD Graphics 505: Integrated low-end graphics adapter with DirectX 12 support, which can be found in some ULV SoCs from the Apollo Lake series.» Further information can be found in our Comparison of Mobile Graphics Cards and the corresponding Benchmark List.